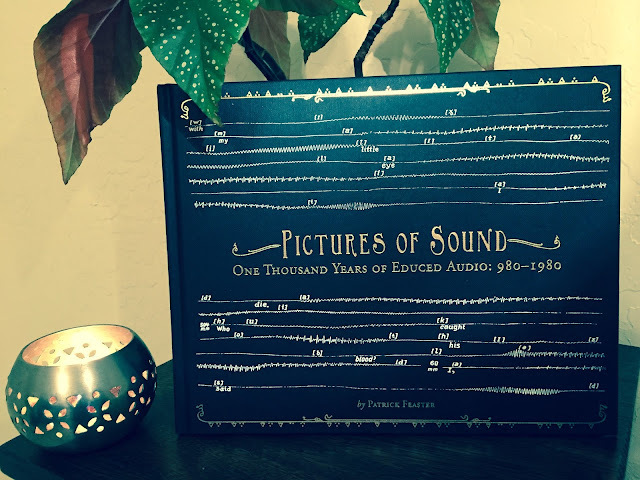 I'm putting the finishing touches on my interview with three-time Grammy nominee Patrick Feaster, the author of Pictures of Sound. Pictures of Sound won the 2013 ARSC Award for Excellence in the Best General Research in Recorded Sound/Best History category and was nominated for a 2014 Grammy Award for Best Historical Album. Patrick spoke to me for nearly an hour about how he located and made audible some of the world's oldest sound recordings. We'll be listening to tracks from the CD that accompanies Pictures of Sound as well. It will be a really special edition of The Rough Windows Radio Hour.